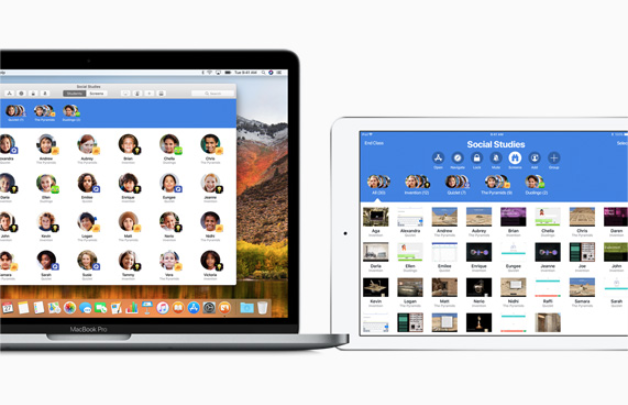 Apple announced today its powerful teaching assistant app for teachers, called Classroom, will soon be available for the Mac. 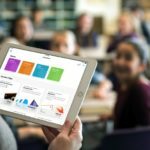 Managing a classroom full of iPads is easy with Classroom, as teachers can view what individual students are up to, in order to ensure everyone stays on task. The management app also allows iPads to be assigned to individual students and also the ability to reset student passwords. Apple says the Mac version of Classroom will be coming in beta, “starting in June.” We can only expect it will be announced at WWDC. Today Apple also introduced a new 9.7-inch iPad with Apple Pencil support, starting at $429 CAD.